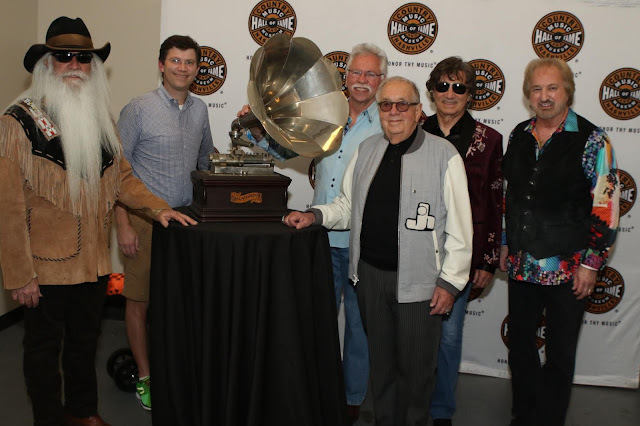 The concert season is big this year with many groups and artists playing their last tours, not for this group of hitmakers --they are heading back out on the road and recording some new music as well. 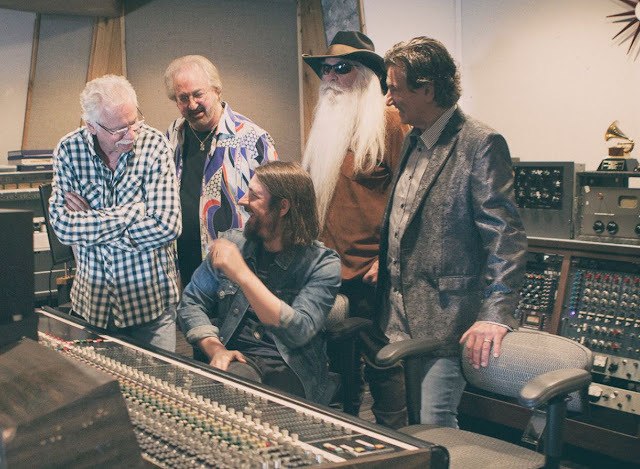 While on tour, The Oak Ridge Boys have just announced two follow up projects to 17th Avenue Revival that will again be produced by one of Nashville’s hottest producers, Dave Cobb (Chris Stapleton, John Prine, Jason Isbell). 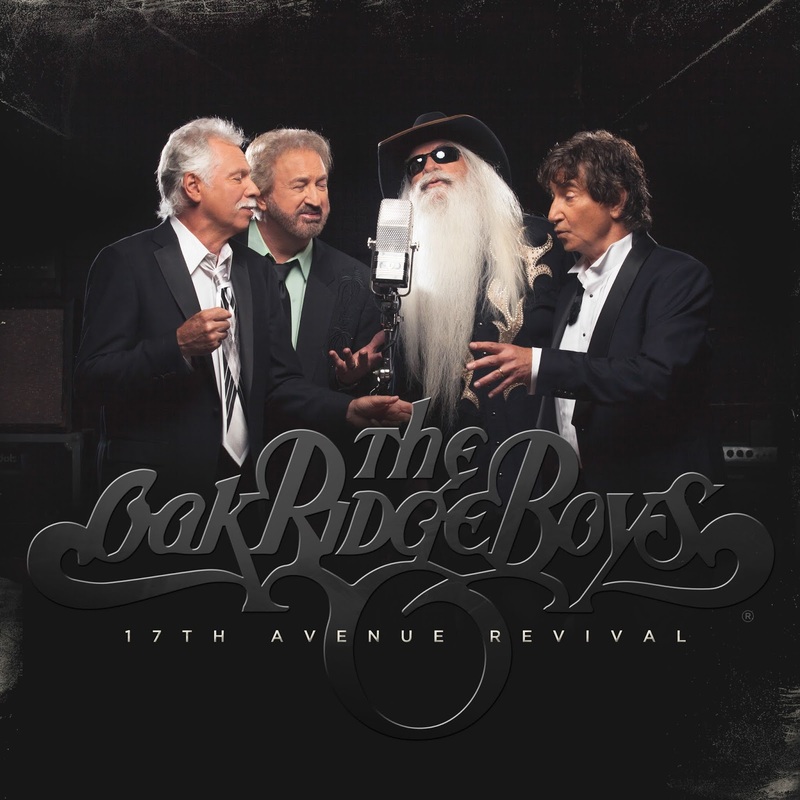 The first album, which will be released at the end of 2019, will be The Oak Ridge Boys first Christmas album in four years. 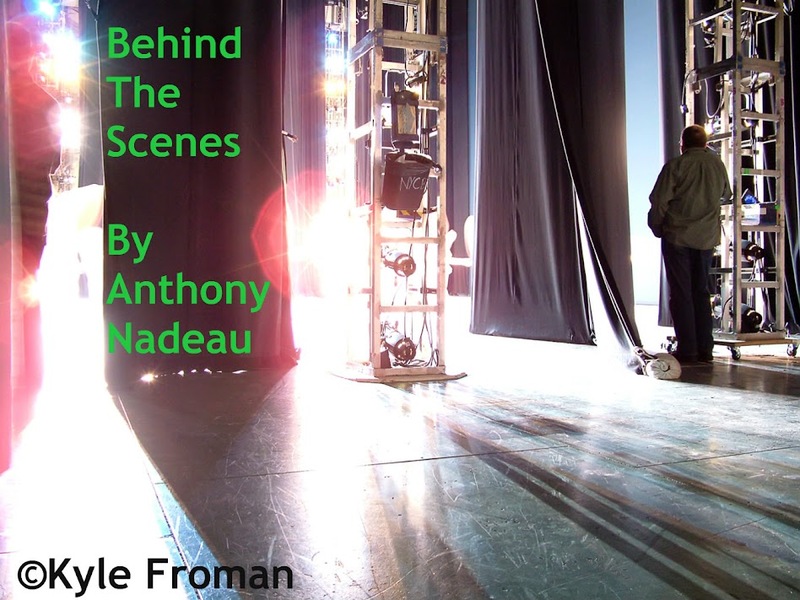 It will be followed next year by a concept album with a “front porch” feel. 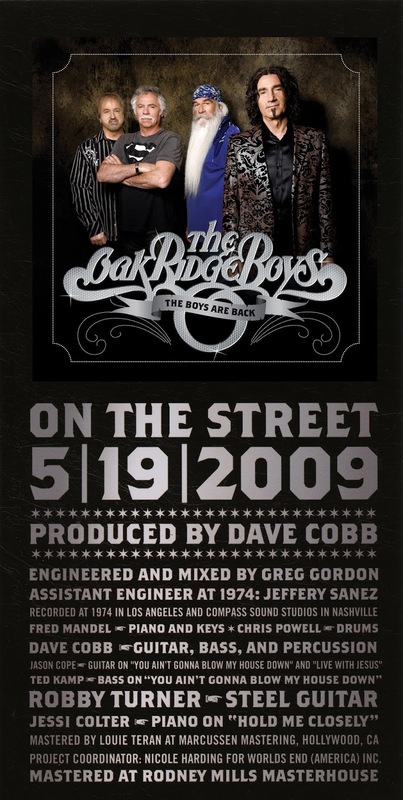 This week marks the ten-year anniversary of the release of The Boys Are Back when The Oak Ridge Boys first collaborated with Cobb in 2009. "I remember as if it were yesterday when we first signed with a major record label and our career exploded decades ago. 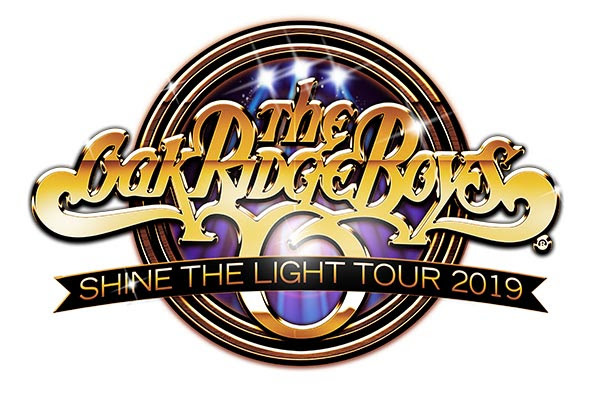 The Oak Ridge Boys became a household name. Now, after signing with Thirty Tigers and Lightning Rod Records—with Dave Cobb as our producer—we are experiencing that surge again," said Oaks lead singer Duane Allen"
For the entire tour schedule, please click here.